We craft honest and delicious foods that we serve on our own tables at home and that we know would make our ancestors proud. Every ingredient is real. Every recipe is authentic. And every bite will remind you what real Mediterranean food tastes like. Mezés, or “small plates,” are a staple of Mediterranean cuisine. We’ve got traditional versions of all your favorites. Our delicately sweet, melt-in-your-mouth baklava will turn you into a raving fan of this classic Mediterranean dessert. No time to cook? Our ready-to-go meals and snacks will save the day. They’re handmade fresh daily from authentic family recipes. All in the family SINCE 1956. In 1956, we opened our little neighborhood shop in San Francisco selling our family’s favorite Mediterranean recipes. 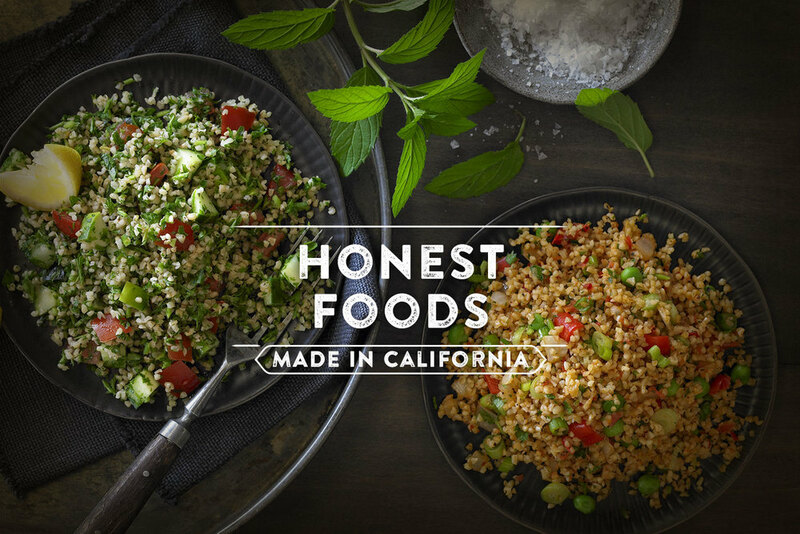 Today, our family is still making our authentic foods the same way we always have, handmade with passion and using only the freshest real-food ingredients.